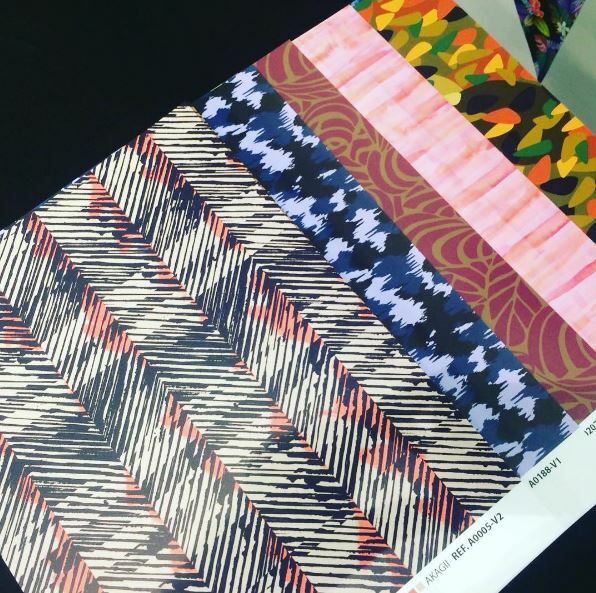 Akagii textile studio offers a wide range of print patterns collection, allover prints and some fashion print ressource for professionals in the fashion industry, in decoration or stationery. Akagii brings energy and softness within its geometric, ethnic and floral patterns, hand made illustrations and watercolours. So many universes available for ready-to-wear men, women, children and decoration. Login with your username and password in order to access all the over prints collection available for purchase. You will then receive an email with a link to download the selected print. You can execute a filter to see the prints by theme (geometric, tropical…). To obtain more information about an all over print, just click on the selected picture. That gives you access to its real size, repeat size and other specific details. Allover prints are sold with the repeat (the paterns repeat itself) with file format Adobe Illustator or Photoshop . The repeat allows you to print the drawing per linear meter. When you buy or order an all over print on Akagii, you own the exclusive rights on the selected print. It will immediately be removed from the collection to guarantee you the exclusive property. 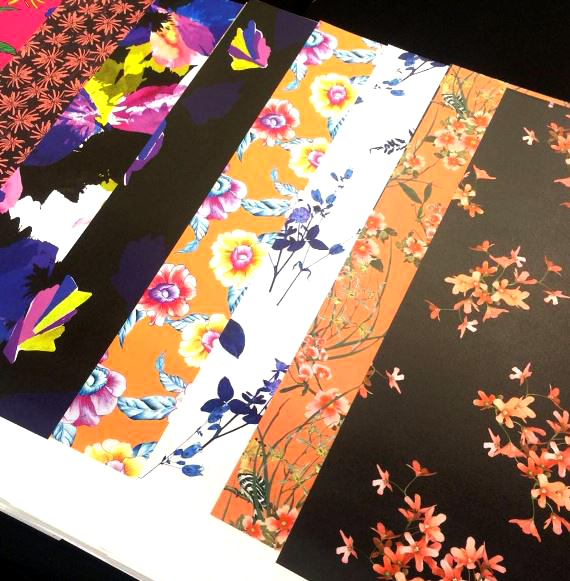 You like an all over print but you would like to alter the colors ot the scale or you need the technical file? Contact Akagii with your request and we will get back to you with a specific quotation. 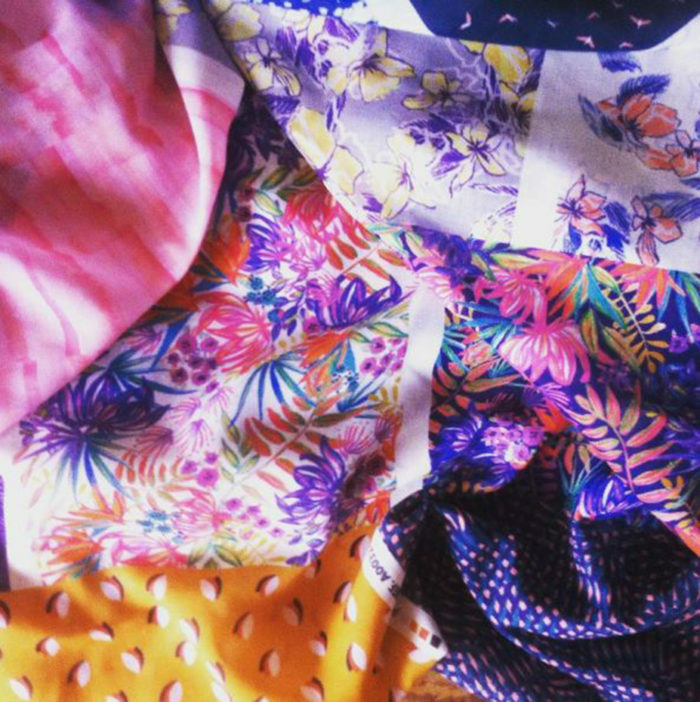 Do you need a textile designer to help you develop your allover prints and placed prints collections? Akagii offers you a custom service according to your own trends, colorways and customer target.